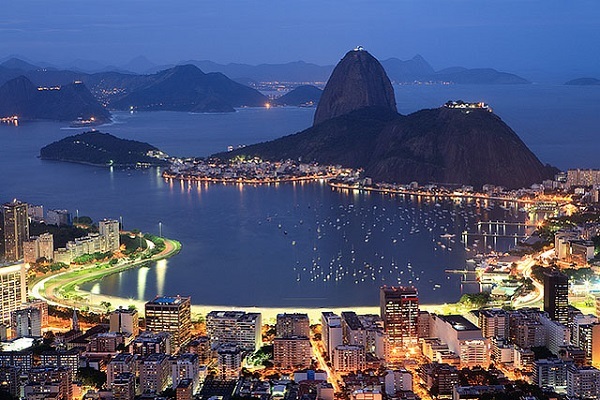 Solcat Multimedia has been helping tourists make the most of their trip to Rio for 14 years. Our mission is to make tourist fall in love with Rio. In addition to the travel guide book Rio For Partiers (www.rioforpartiers.com), we also provide free maps at the main points of the city (Rio Big Map), our mobile app (Rio de Janeiro Guide) and now WIFI CONNECTION in tourist areas! We have covered 90% of the public areas tourists will find themselves in: beaches, main landmarks and attractions, squares, shopping streets and nightlife. You can pay per 5hour access, or per day or per week. No other network has our coverage. And we are fast!Our internet reaches up to 33Mb/second on the user’s device. Get Rio Visitors Wifi, and stay connected while in Rio. It’s more fun when online.